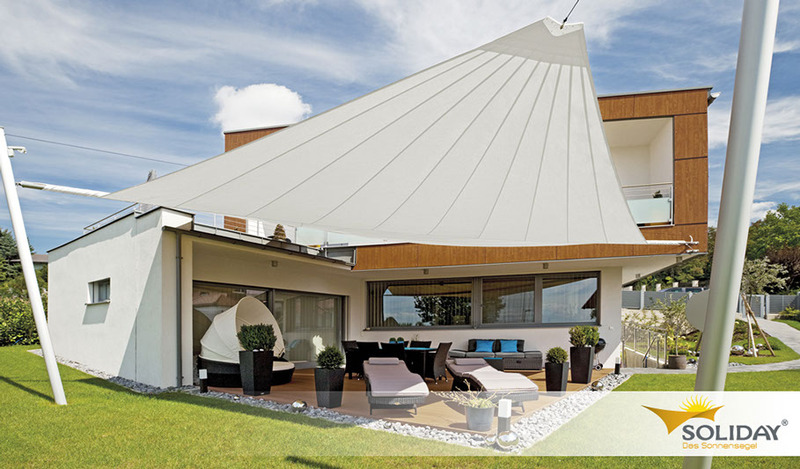 Providing areas with shade – stylishly and with the perfect touch – is a true art. 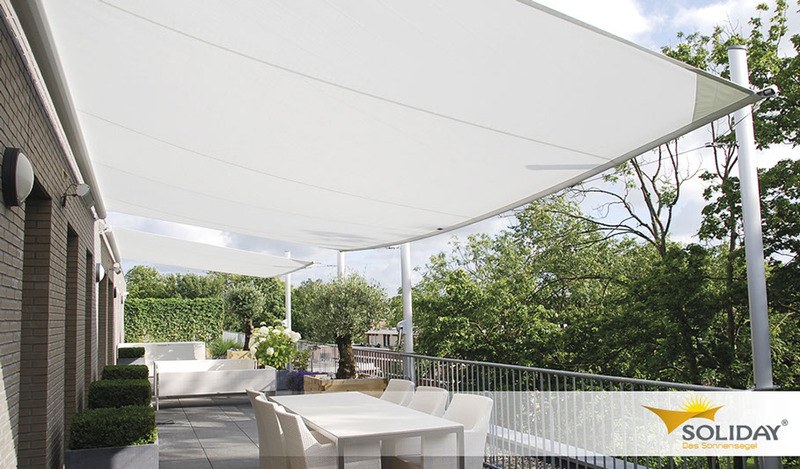 We here at SOLIDAY create precisely the type of sun protection you have been dreaming of, transforming daily living into a wonderful lifestyle. 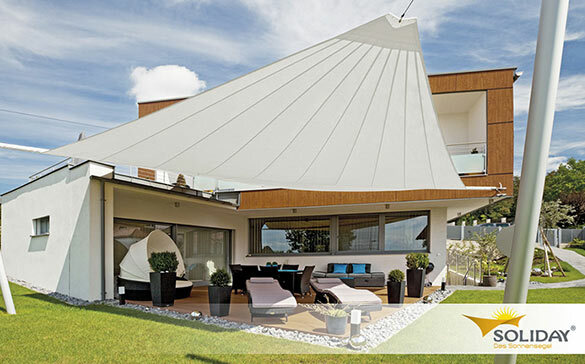 How does that work? 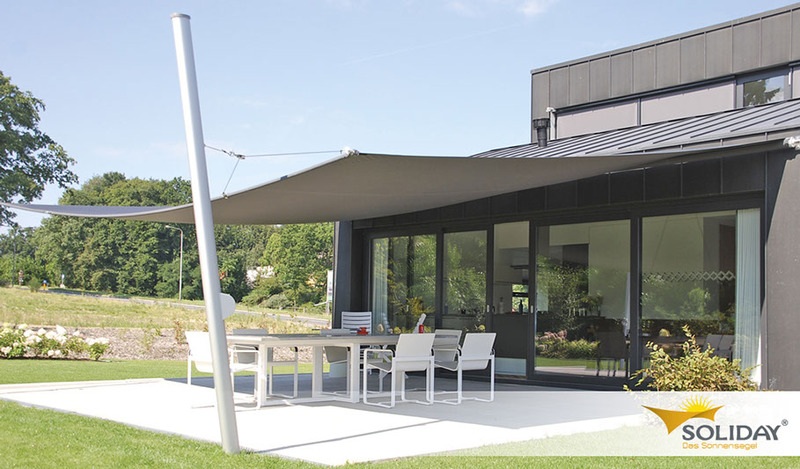 Wind, storm, heavy rain – SOLIDAY products are able to cope with these enormous forces. 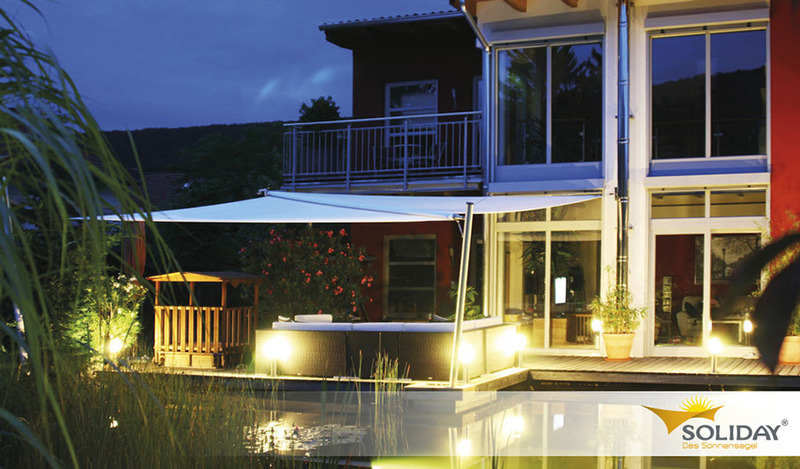 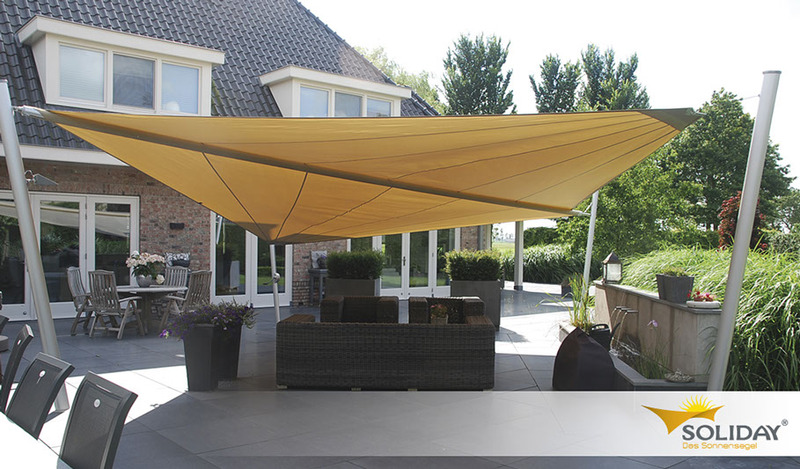 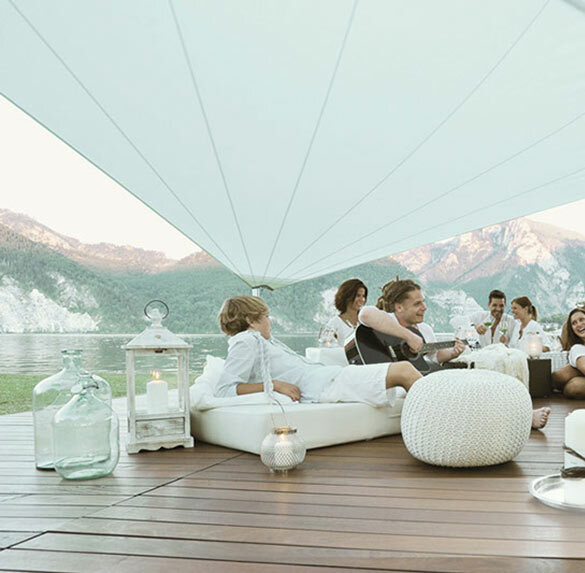 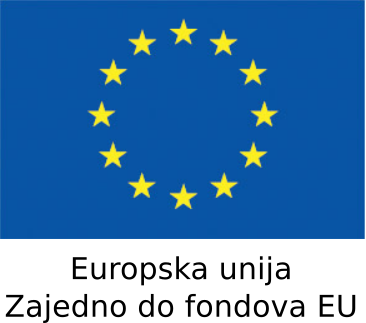 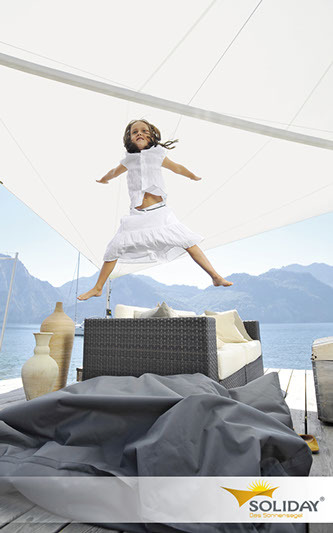 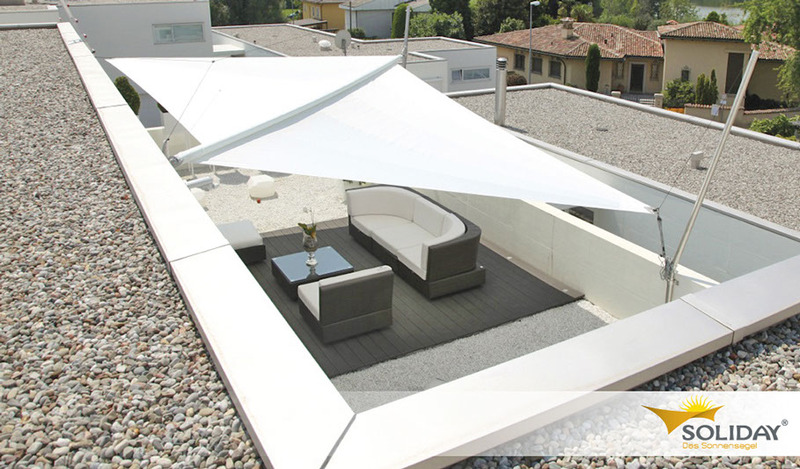 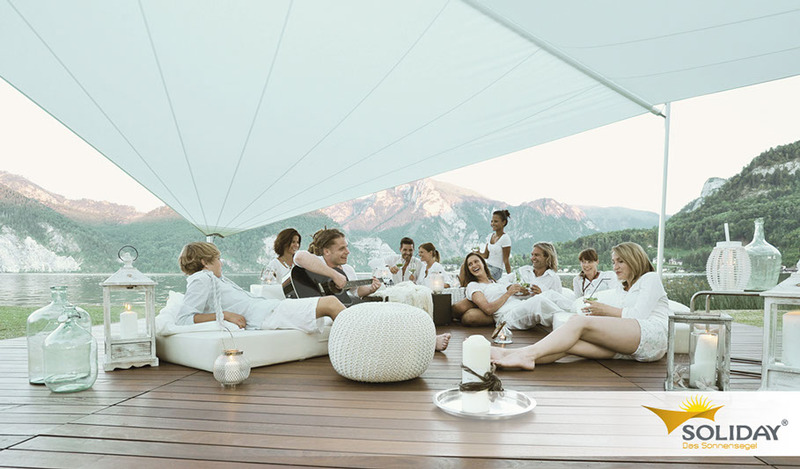 In developing the patented sunsail systems by SOLIDAY, emphasis was placed on state-of-the-art technology, flexibility and safety.